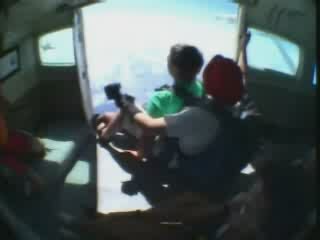 Chloe Skydiving Part1! | Chloe & James...Down Under and Beyond!! Chloe & James...Down Under and Beyond!! Watch me jump from 14,000 feet!